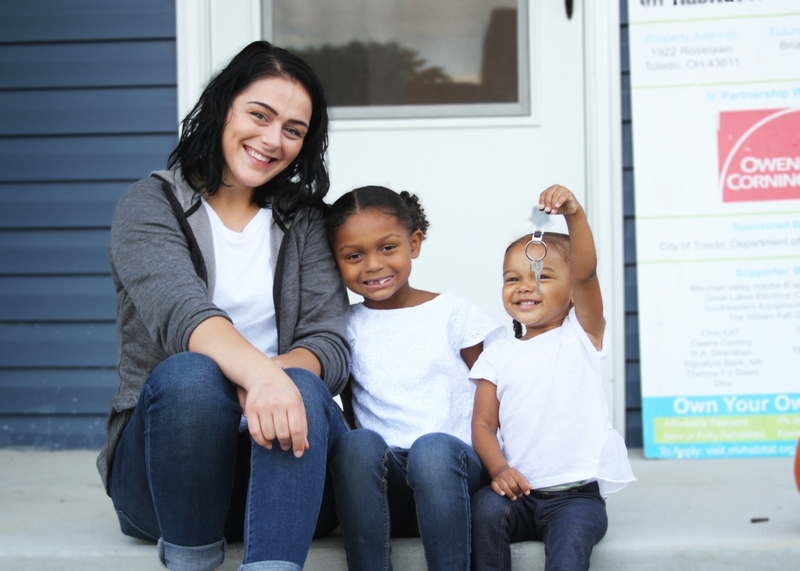 Families in need of decent and affordable housing purchase a new or rehabbed home here in Lucas County through a 0% interest loan. Our program provides education in financial management and home maintenance as well as hands-on construction experience. Through shelter, we empower. 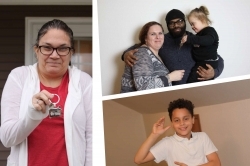 Existing homeowners partner with us to address health and safety related repairs to their home that, on their own, they could not afford or accomplish. 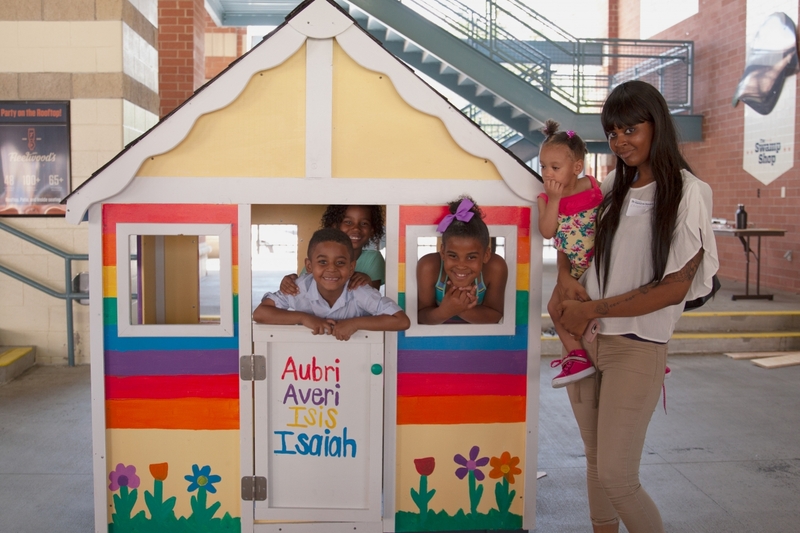 Together we build stronger communities by revitalizing neighborhoods and increasing home values. ReStore is a public retail outlet that sells quality new and used building materials, furniture and appliances. 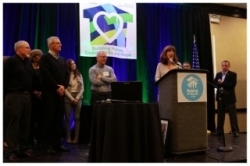 Proceeds from sales fund our Homeownership Program and Home Repair Ministry. 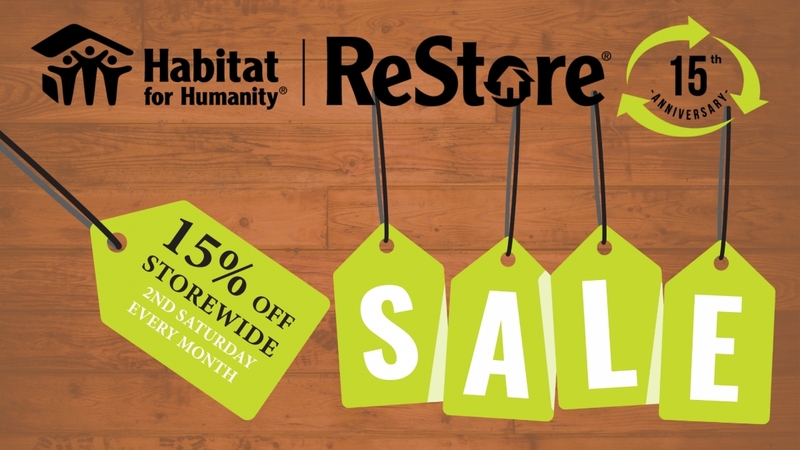 In 2019, ReStore is celebrating its 15th Anniversary with a 15% OFF SALE STOREWIDE every second Saturday of the month.